Wonderfully textured and comlex Merlot. 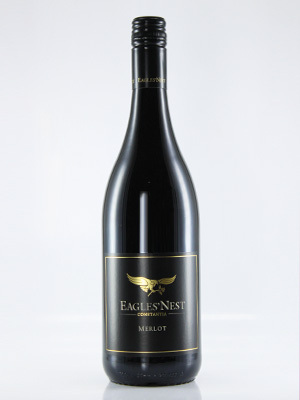 Vibrant, ripe berry fruit with hints of spice and pepper. Juicy tannins and a marvellous finish.